A prized recording by Kenny Wheeler and John Taylor has been released from CAM JAZZ’s archives. The Canadian trumpeter, who died last year in September, had a long-standing recording activity on the Roman label, sharing this journey with Taylor very often. “On The Way To Two”, a new, prized duet album, was recorded in 2005 featuring 10 songs over a total 45 minutes of stunning music. Complex themes alternate with short improvised passages, as proof of that natural, special feeling that bound the two musicians. Sadly and unfortunately, while the album was being pressed, John Taylor suddenly passed away. 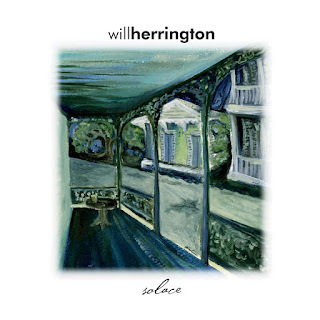 Before Taylor leaves us, he writes in the liner notes to this album, as a virtual remark to Wheeler: “It was a privilege and joy to play with you for most of my life, and I wish you were here now to listen to this music again with me”. The opening track is “Canter #2”, the second episode of a mantra featuring many of the two musicians’ albums (try finding the different “Canter” interpretations in the other Wheeler and Taylor albums). Following this is a superb “Fedora”, with the trumpet and piano intertwining as naturally as only two musicians so close to each other could do. “Sketch No. 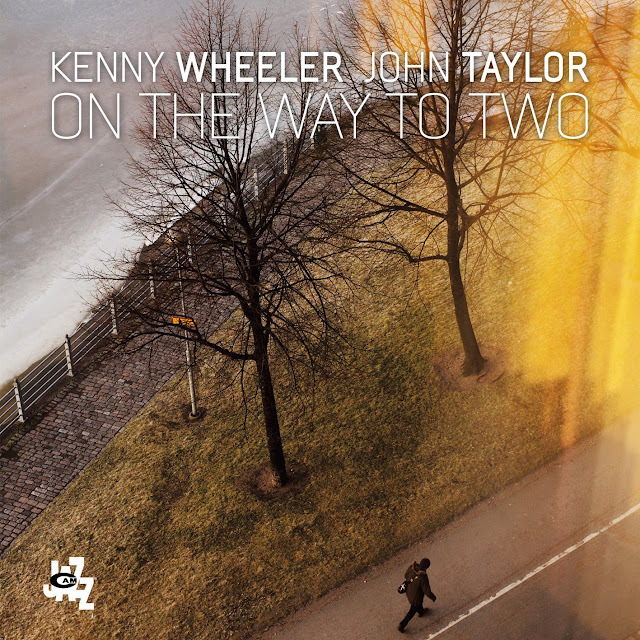 1” is the first of three moments of sheer improvisation that emerge between tracks, during which Taylor and Wheeler pursue new expressive nuances of their instruments. 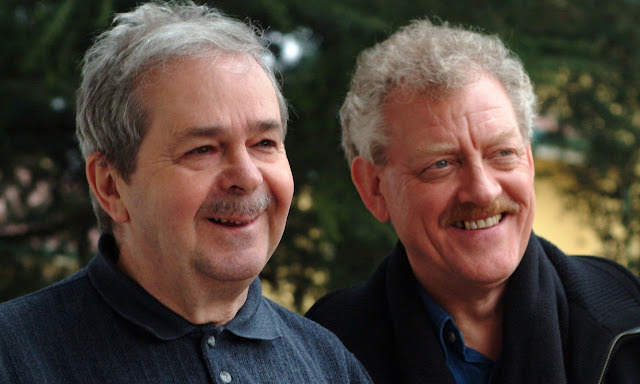 And then “Who Knows?”, “Fortune's Child” and “A Flower Is A Lovesome Thing” show and celebrate the empathy that the two musicians have managed to build and develop over the years. 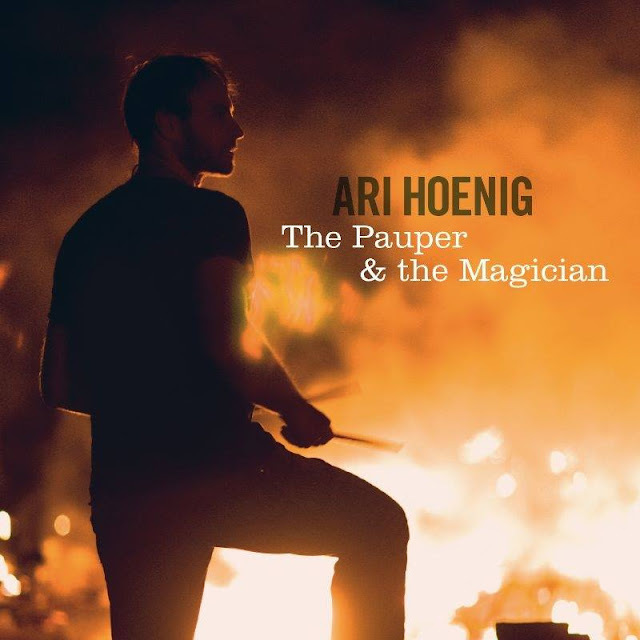 We are honoured to announce that American jazz icon Ari Hoenig will release The Pauper and the Magician with us in February. 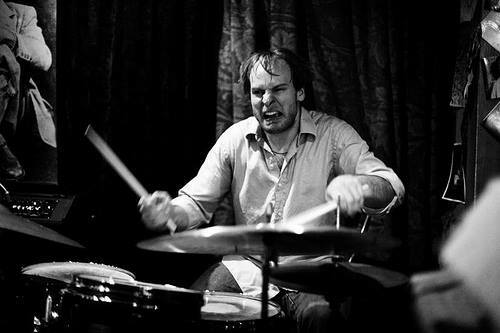 Lyte Records will be handling the British and Irish releases of the drummer/composer's eighth album, which features Gilad Hekselman (guitar), Tivon Pennicott (tenor saxophone), Shai Maestro (piano) and Orlando le Fleming (bass). Ari is a visionary in the areas of metric modulation and melodic drumming and has been a prolific bandleader for over fifteen years. 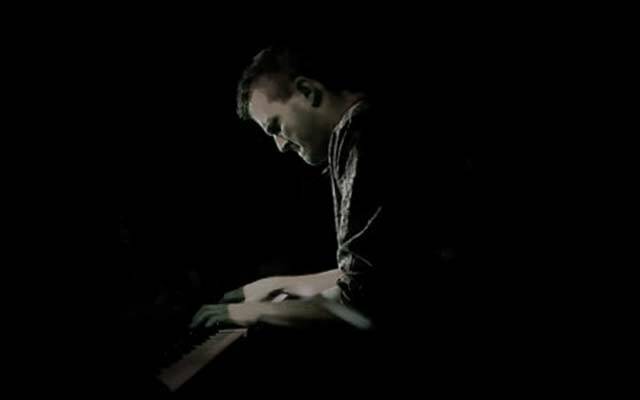 He's also played in the groups of Joshua Redman, Kurt Rosenwinkel, Kenny Werner, Chris Potter, Wayne Krantz, Richard Bona and Mike Stern. Pianist Will Herrington displays a rhythm touch along with a reflectively soulful team of Jon Richards/b and Andrew Boyle/dr on this released. 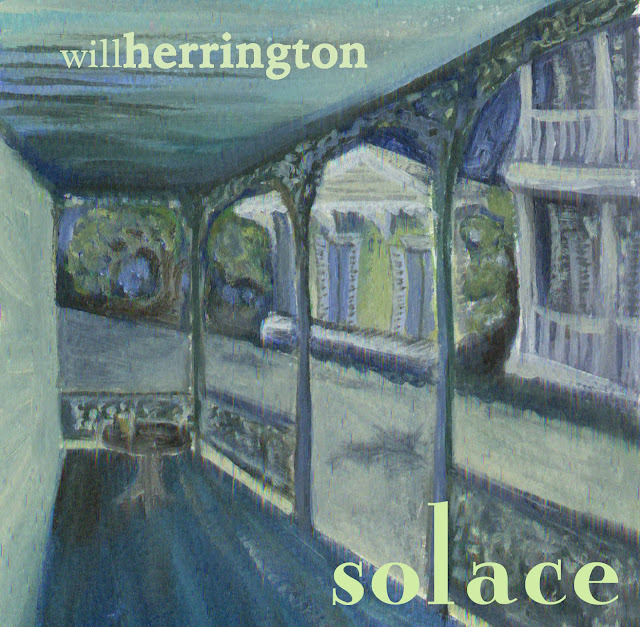 The trio shows a New Orleanish ability to swing on the bouncy “Jockamo” and meditative reflections create a gospel mood on the pensively delightful “By Watyer.” Herrington’s hands continue to testify as he strides through on “The Chief Speaks” and does a impressive job filling the room on his solo excursion “Restoration.” Ambrose Akinmusire brings his trumpet into a staggering and gasping “Ballad of Marie Laveau” and a recitative “elegy” that has the horn moan with emotions. A mix of moods fit for the various moments of a church meeting come out here, with the healing service in full progress.